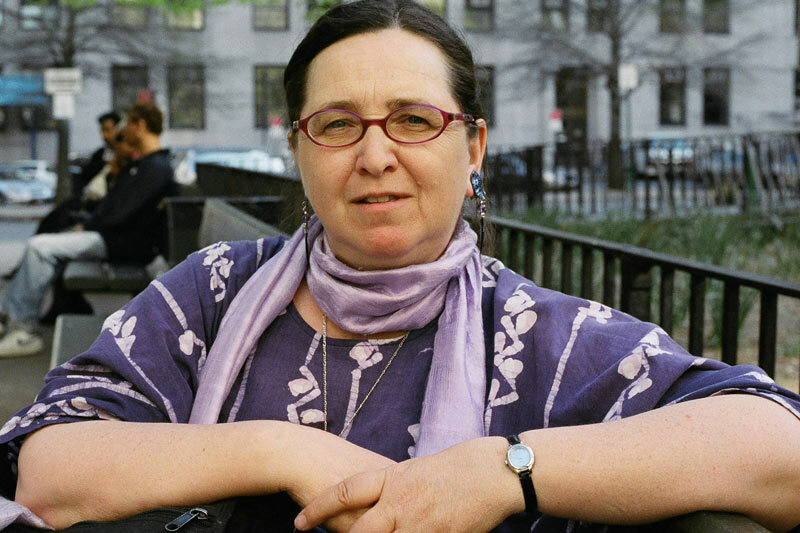 Activist, academic and writer Carole Roy has been working and walking for peace for three decades. She walked from New Orleans to New York in 1982, a 6-month, 3,200 km journey to publicize the UN Session on nuclear disarmament initiated by the non-aligned countries; from Bonn to Vienna in July 1982, where she joined German Women for Peace, again for nuclear disarmament; and in 1985, from Panama to Mexico City to support peace activists and human rights in the then war-torn region. Between 1987 and 1998, she worked as an educator with international educational exchange programs in Tunisia, Thailand, Uruguay, and five times in India. While living in Victoria in the early 1980s, she became friends with some of the women who founded the Raging Grannies. Her doctoral thesis in adult education at the University of Toronto was published as The Raging Grannies: Wild Hats, Cheeky Songs, and Witty Actions for a Better World, and was selected for the 2005 Amelia Bloomer Award of the American Library Association. While developing a film idea to bring the grannies’ inspiring message to a wider audience, she met filmmaker Magnus Isacsson who had independently begun working on the Grannies. Carole currently teaches in the Department of Adult Education at St. Francis Xavier University, Nova Scotia.